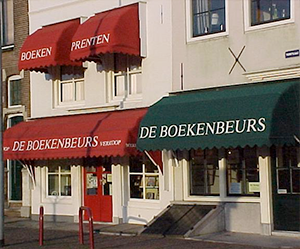 Antiquarian bookshop De Boekenbeurs has been established in 1982 and is located in 2 monumental buildings in the centre of Middelburg, near the railway station. 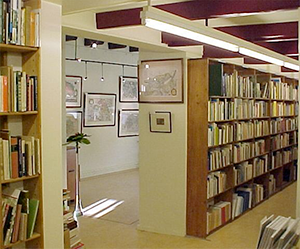 Next to our general stock, we specialize in books on Zeeland, maritime history and hydraulic engineering. We also offer a large amount of old Zeeland-maps and -prints. Zeeland, Hydraulic Engineering, Maritime History, Old Maps and Prints.